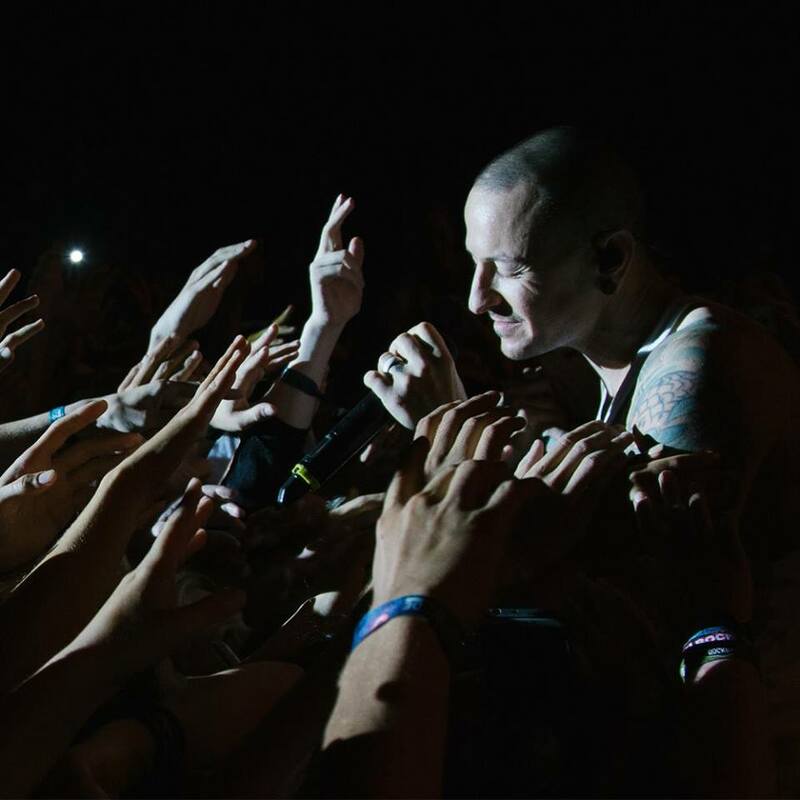 Linkin Park are streaming audio of a new “Chester Forever” remix by Steve Aoki of the title track to their latest album, “One More Light”, as a tribute to the band’s late frontman, Chester Bennington. Linkin Park recently shared their appearance with Bennington on Apple Music’s “Carpool Karaoke” series, an episode that was filmed less than a week before the singer committed suicide at his Los Angeles area home on July 20 the age of 41. Bennington takes the wheel for the musical ride with bandmates Mike Shinoda and Joe Hahn, and actor Ken Jeong while they sing along to Linkin Park hits and classics from the Red Hot Chili Peppers, Aerosmith and Lynyrd Skynyrd, among others.